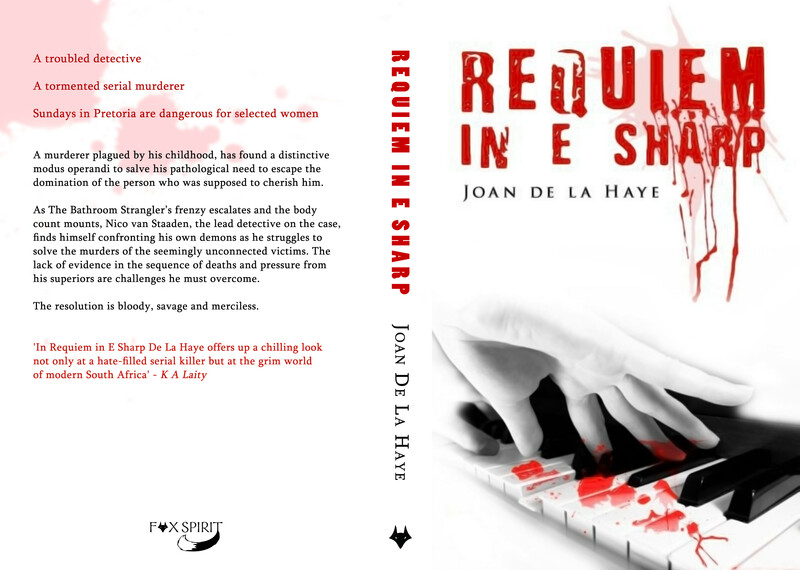 Requiem in E Sharp is now available in paperback! You can order your copy from Amazon.com and Amazon.co.uk. You can also download it for your kindle from Amazon.com and Amazon.co.uk. If you want to read a review of Requiem in E Sharp before you buy it, have a look at what Killer Aphrodite and A Knife and Quill had to say about it.